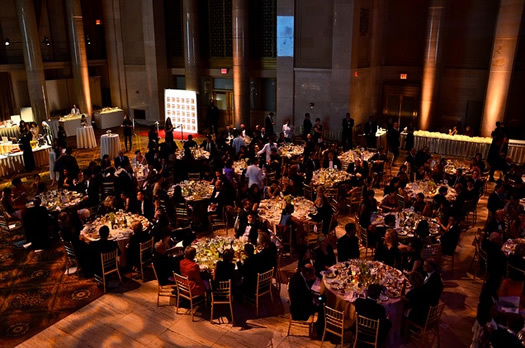 MF Productions produced MOCA's 2012 Legacy Awards Dinner, a celebration of style and design, which was held at Cipriani Wall Street. 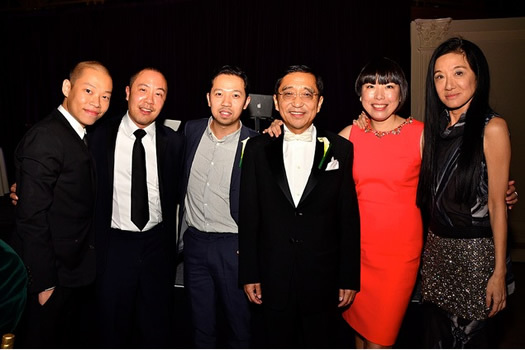 Legacy Awards were presented to Silas Chou, President and CEO of Novel Holdings Group, Angelica Cheung, Editor in Chief of Vogue China, Calvin Tsao of Tsao & McKown Architects, and Humberto Leon and Carol Lim, Co-Founders of Opening Ceremony. 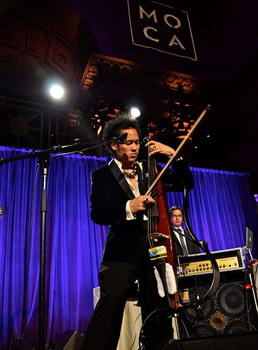 The evening was emceed by David Henry Hwang and BD Wong and featured a performance by the Dana Leong Trio. 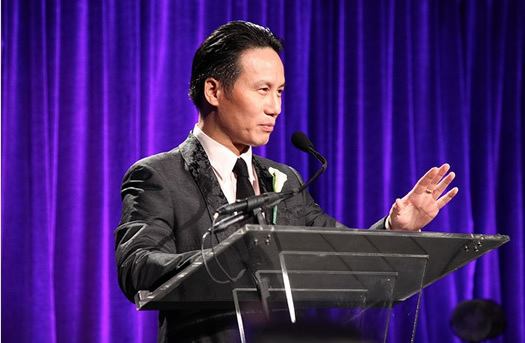 Guests in black tie and festive Chinese dress also enjoyed a silent auction featuring goods inspired by the evening's fashion theme with donations by Cai Guo-Qiang, Derek Lam, Anna Sui, Sarah Sze, and more. Many notable attendees from the worlds of fashion and art were present including Alexa Chung, Phillip Lim, Maya Lin, Vivienne Tam, Zang Toi, Vera Wang, and Jason Wu, among many others. The annual gala celebrates the museum at 215 Centre Street in New York City.